A. Einstein, B. Podolsky, and N. Rosen. "Can Quantum-Mechanical Description of Physical Reality Be Considered Complete?" Physical Review, vol. 47, no. 10, pp. 777-780 (1935). Charles H. Bennett, Gilles Brassard, Claude Crépeau, Richard Jozsa, Asher Peres, and William K. Wootters. "Teleporting an unknown quantum state via dual classical and Einstein-Podolsky-Rosen channels". Physical Review Letters, vol. 70, no. 13, pp. 1895-1899 (1993). Gilles Brassard, Samuel L. Braunstein, Richard Cleve. "Teleportation as a quantum computation". Physica D, vol. 120, no. 1-2, pp. 43-47 (1998). David Deutsch and Richard Jozsa. Proceedings of the Royal Society A, vol. 493, no. 1907, pp. 553-558, December 1992. Viele kryptographische Verfahren, wie beispielsweise die RSA-Verschlüsselung, werden unsicher, wenn es Quantencomputer gibt. Langzeitsicherheit: neue Verfahren, die (hoffentlich) auch sicher sind, wenn es Quantencomputer gibt. "A Public-Key Cryptosystem Based on Algebraic Coding Theory"
Jet Propulsion Labs Deep Space Network Progress Report, 42-44, pp. 114-116, 1978. Verschlüsselung in "schlechter Basis" (bekannt über Hermite Normal Form), Addition von "Rauschen"
Oded Goldreich, Shafi Goldwasser and Shai Halevi. "Public-key cryptosystems from lattice reduction problems". in Advances in Cryptology - CRYPTO '97, Lecture Notes in Computer Science, vol. 1294, pp 112-131, 1997. Daniel J. Bernstein, Johannes Buchmann and Erik Dahmen (Eds.). Information theoretically secure when an authenticated public classical channel is used. Channel authentication crucial. Possibility of Man-in-the-Middle attack otherwise. The no-cloning theorem, complementarity of non-commuting observables. Preparation of non-orthogonal states and measurement with non-commuting observables. Post processing: sifting, parameter estimation, information reconciliation and privacy amplification. Security analysis against intercept-resend attacks. Different types of attacks on QKD: individual (e.g., intercept-resend), collective, and coherent attacks. 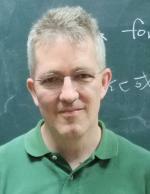 Practical issues: non ideal single photon sources and detectors, photon-number-splitting attack, decoy state protocol. The quantum harmonic oscillator, quadrature operators, Heisenberg uncertainty relation. 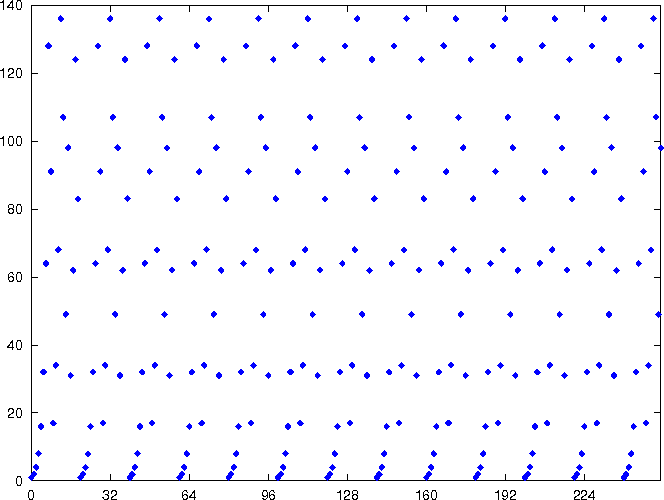 An outline of QKD based on Gaussian modulated coherent states: the GG02 protocol. Frédéric Grosshans and Philippe Grangier. "Continuous Variable Quantum Cryptography Using Coherent States". Physical Review Letters, vol. 88, no. 5, 057902 (2002). Gilles Brassard and Peter Hoyer. 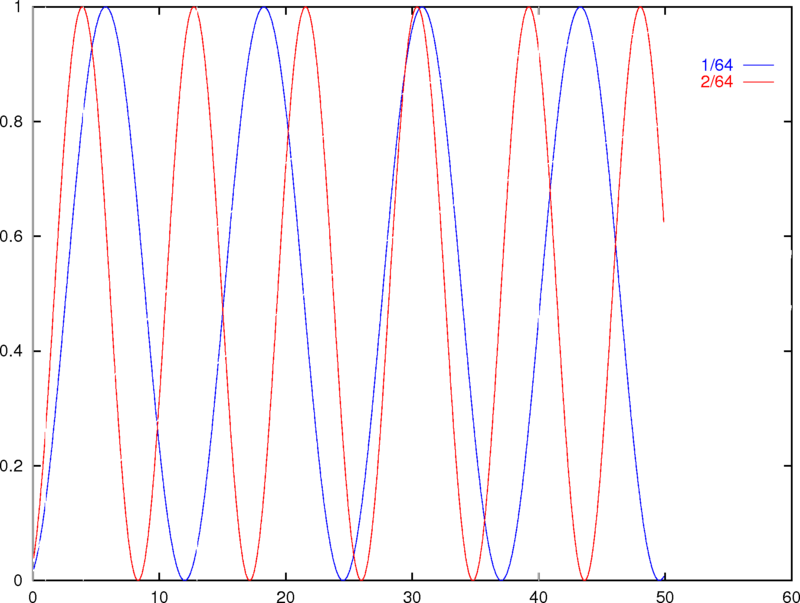 "An Exact Quantum Polynomial-Time Algorithm for Simon's Problem."